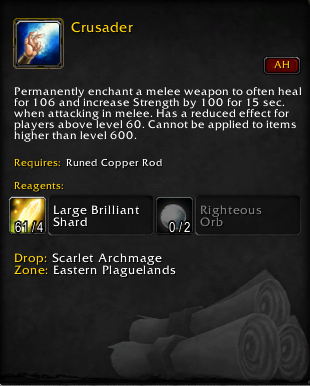 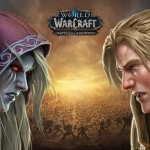 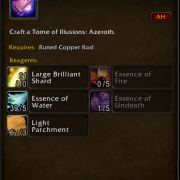 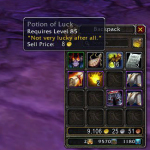 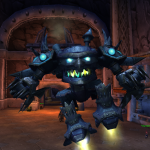 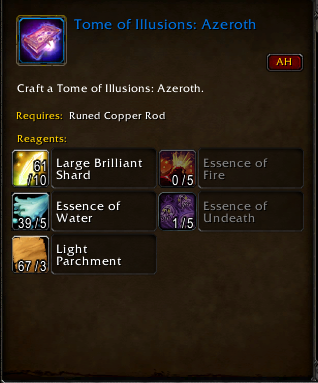 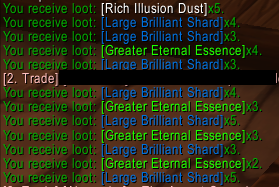 Since Patch 7.3.5, disenchanting level 60 epics gives 3-5 Large Brilliant Shards plus some Rich illusion dust or Greater Eternal Essence. 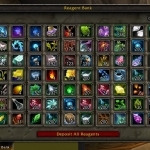 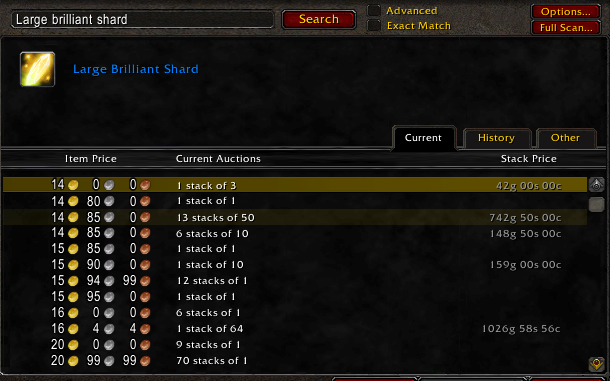 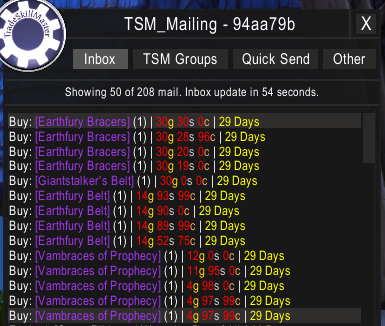 Check your own Auction House now and see if you can profit from Large Brilliant Shard disenchanting. 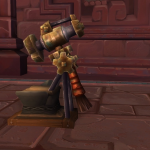 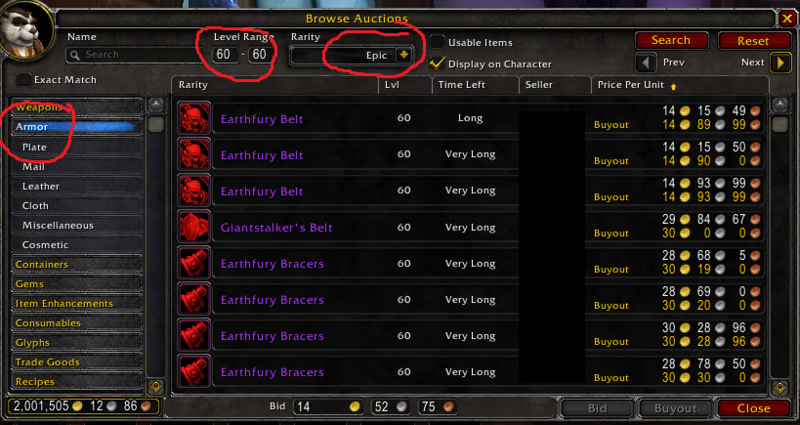 Search your auction house with the default UI, searching weapons>armor, level range 60-60, rarity Epic and order “price per unit” to minimum each. 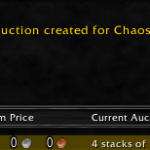 Then just pick off the profitable!